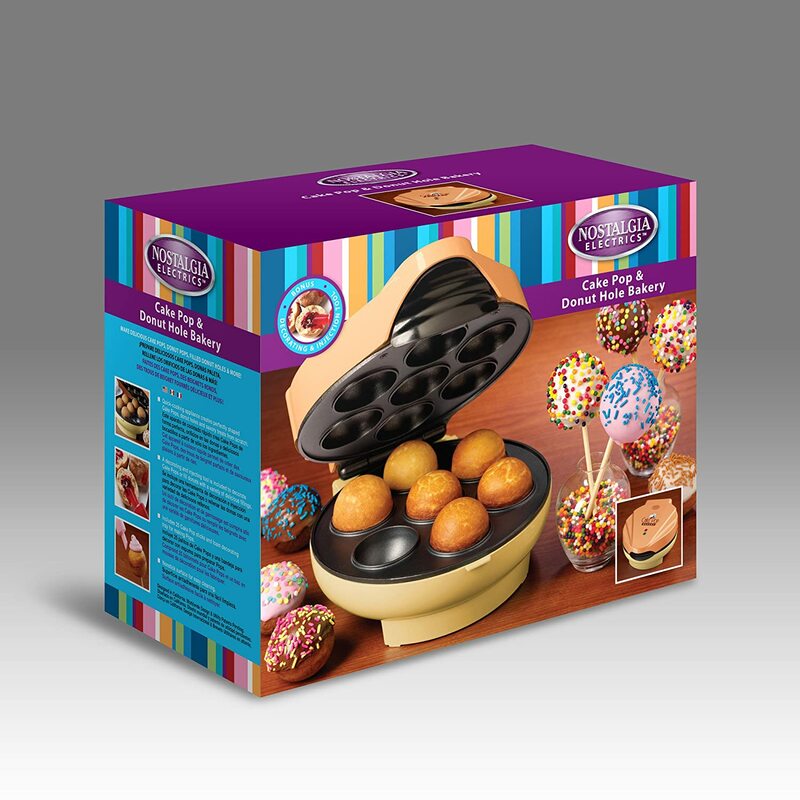 shelstring blog: Cake Pops, really?! 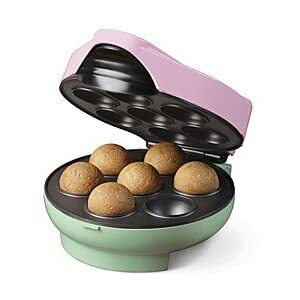 I was so excited to get this cake pop maker for Christmas. I had wanted one for at least a year. The children kept seeing it in the box on the Kitchen counter while I was trying to find a home for it, and just kept begging to make some. After all, wouldn't you since the pictures on that festive packaging look sO beautiful and tasty? So you see, we didn't have "Cake Pops". We had "Cake balls on a stick". Do you think we're onto something?! That looks sooo fun! Love the idea!